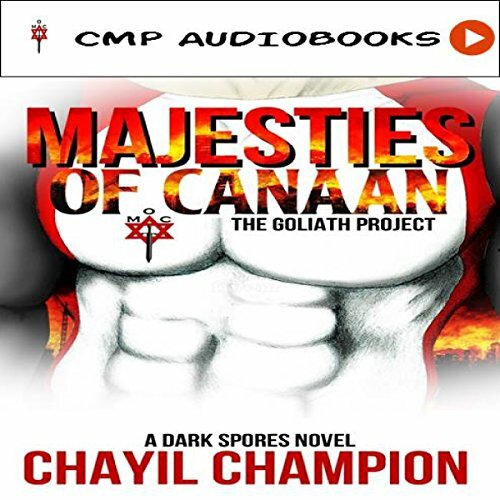 Showing results by author "Chayil Champion"
With the seven super soldiers split up and on separate missions across the globe, Rekluse, Aganathin, Tenan, and Kasitia discover new, surprising facts about a peculiar man with mighty abilities who possesses an Oramite suit. This same mysterious and ancient element that gave Majesties of Canaan their powers and unique abilities has now made him virtually unstoppable. Now, with his new supernatural gifts and the Caste Republic growing stronger, he unleashes his evil plans to vanquish all Super-Normals who oppose him and control the entire planet. 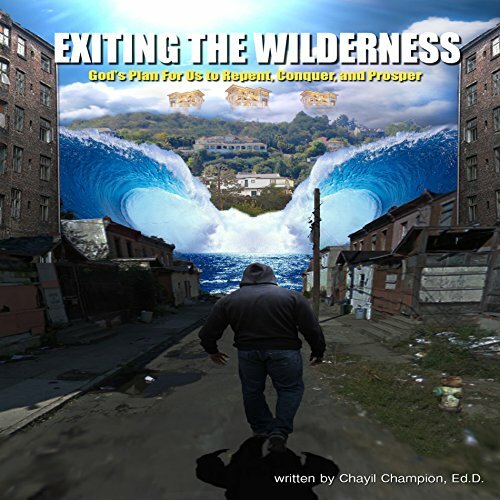 Exiting the Wilderness is different than most Christian books because it discusses the "elephant-in-room" issues that most Christian books shy away from. 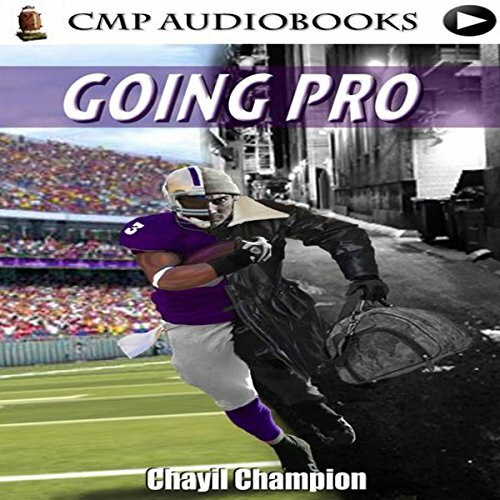 In a cordial and diplomatic fashion, the audiobook answers questions about what God says on sensitive issues, but it also explains how his love is intertwined with his commandments. In a day where many tragic events and natural disasters leave people scratching their heads and wondering what's going on, there is no doubt that people are seeking truth. The year is 2035. The nation of Israel comes under attack by evil Tanwar Terah, a Syrian mastermind in science and politics. Seven soldiers, led by Jewish-Italian lieutenant Peter Carmoni, are tasked with destroying Terah's campaign. 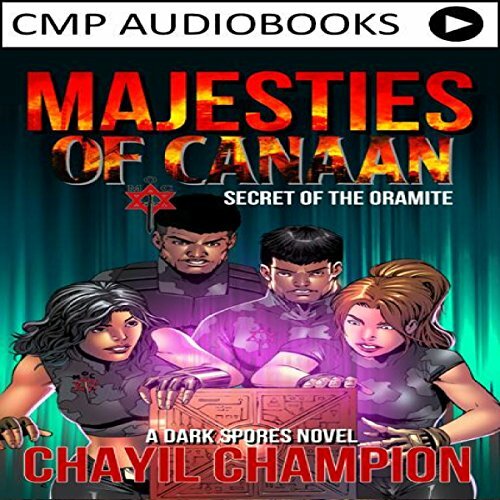 In their journey to find the evil dictator, they discover Oramite, an element that changes their DNA and imbues them with new powers and abilities. Now it is up to them to learn how to hone their new talents and use it against their enemies in the biggest war the world has ever seen. The divorce rate among Christian couples is at an all time high, courtship in many churches has sadly started to look like a bad rendition of The Dating Game and The Bachelor combined, and too many men who are calling themselves a Christian are giving the people of God's kingdom and the church a bad rep.
14 year-old Tajalik Stokes is a member of the 17th Street Serpents, a murderous gang in Chicago. 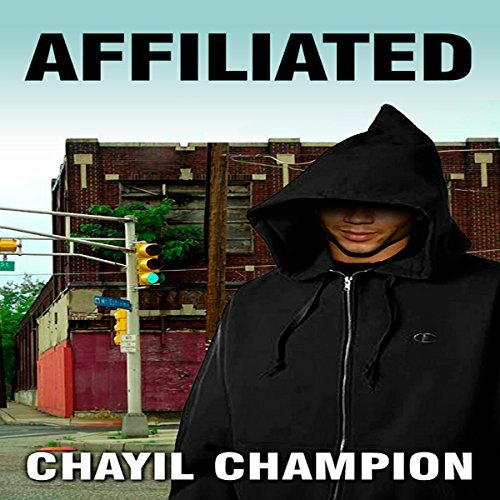 After losing his brother to gang violence, Tajalik becomes defiant and violent in his own right. 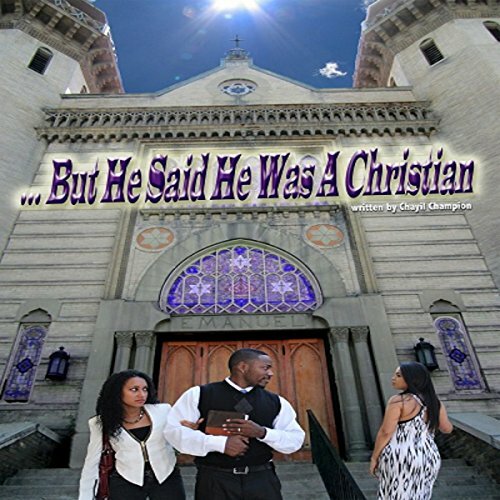 Nonetheless, Tajalik begins to wrestle with his pride when he is confronted with the gospel of Jesus Christ by his peculiar guidance counselor, Alfred Justice who tries to mentor him. Yet, Tajalik's egotism and disobedience land him in a Dante's Inferno experience at the gates of hell.